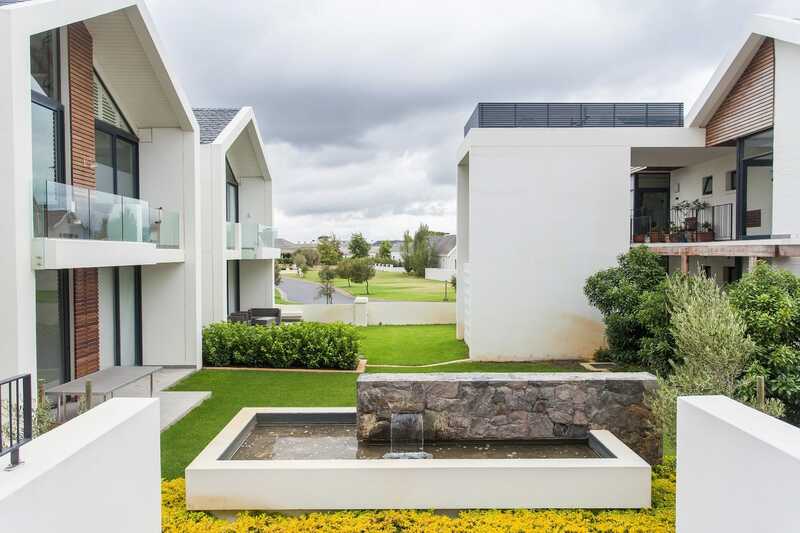 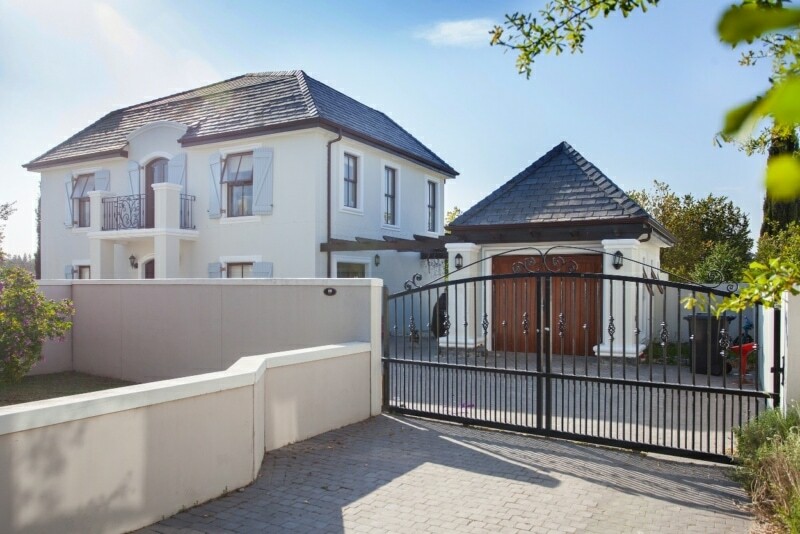 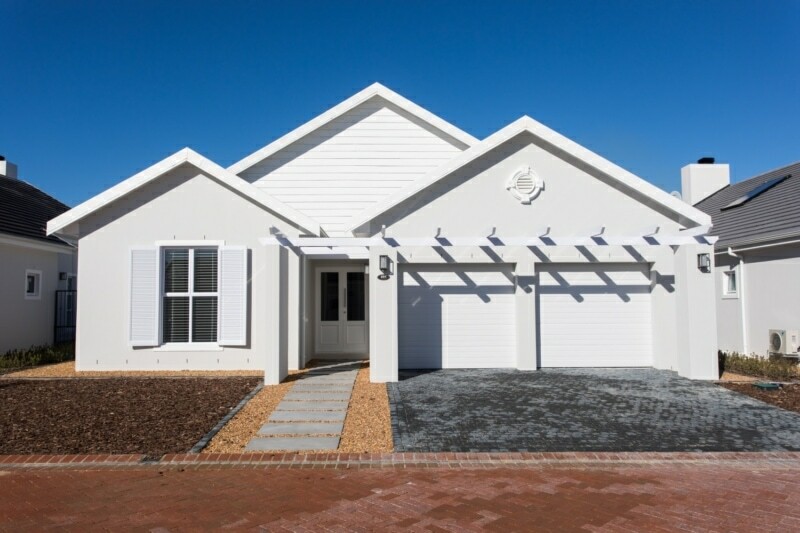 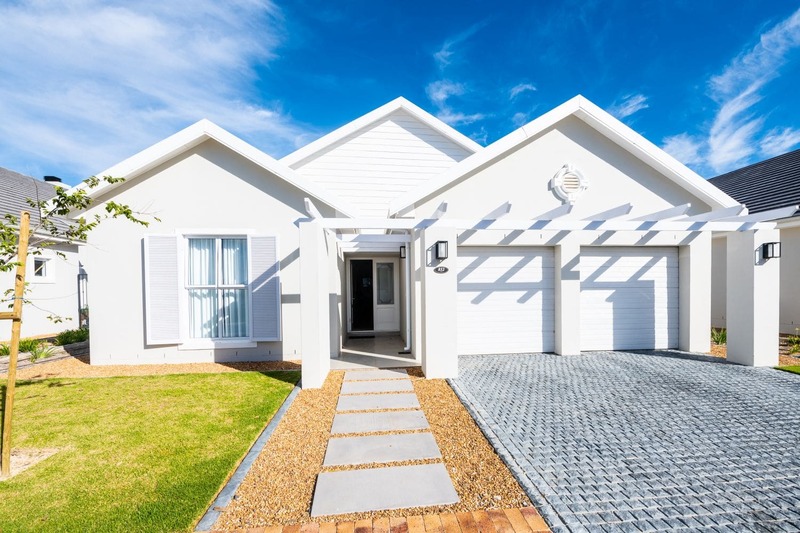 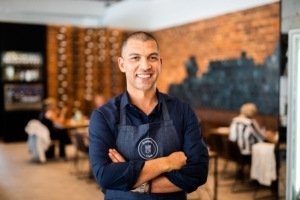 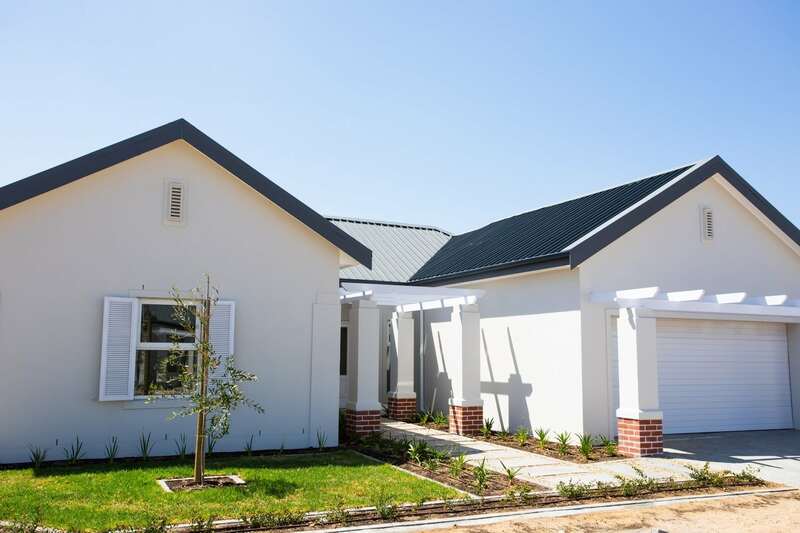 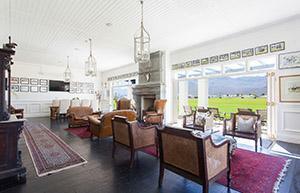 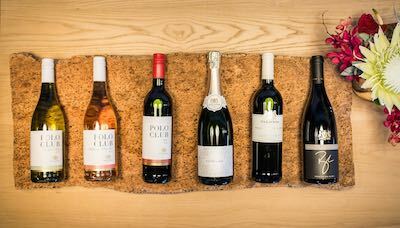 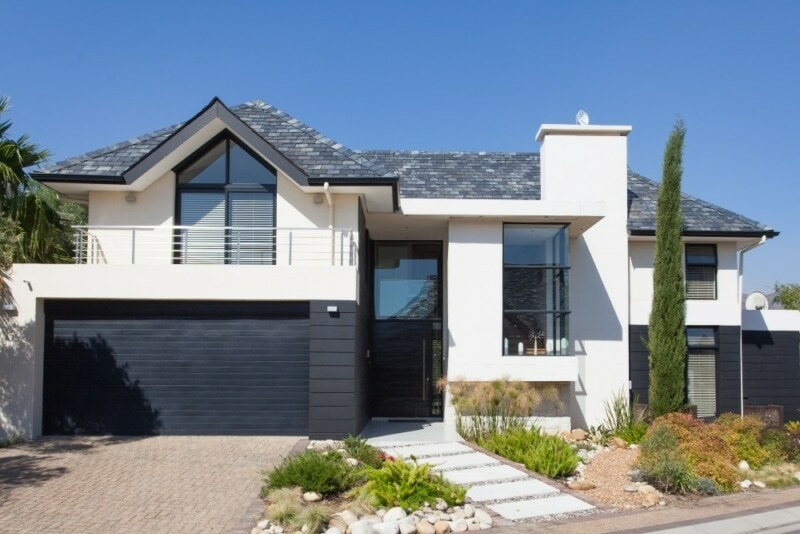 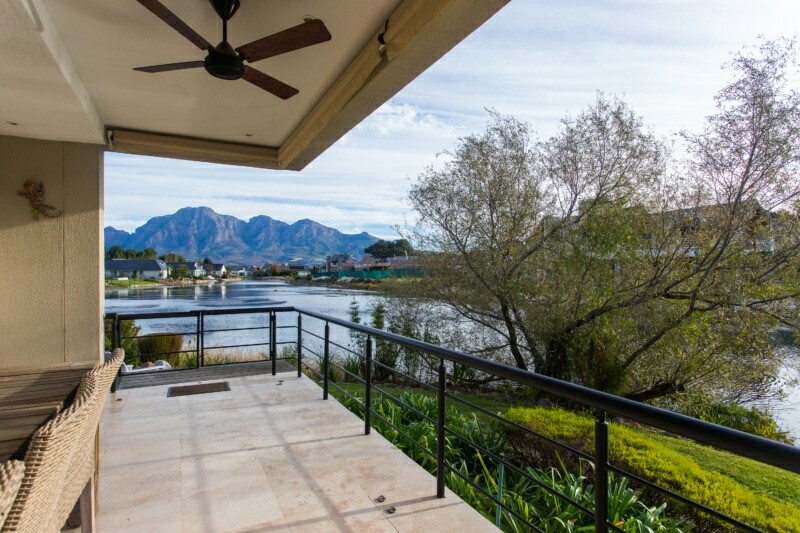 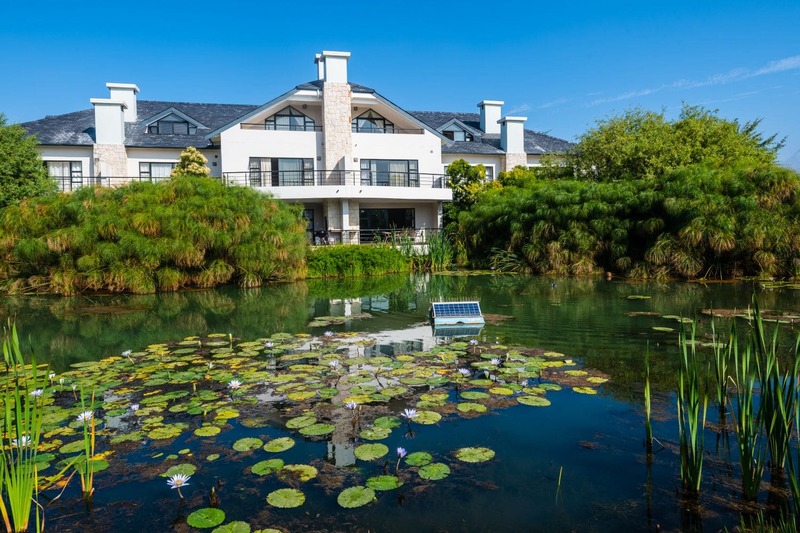 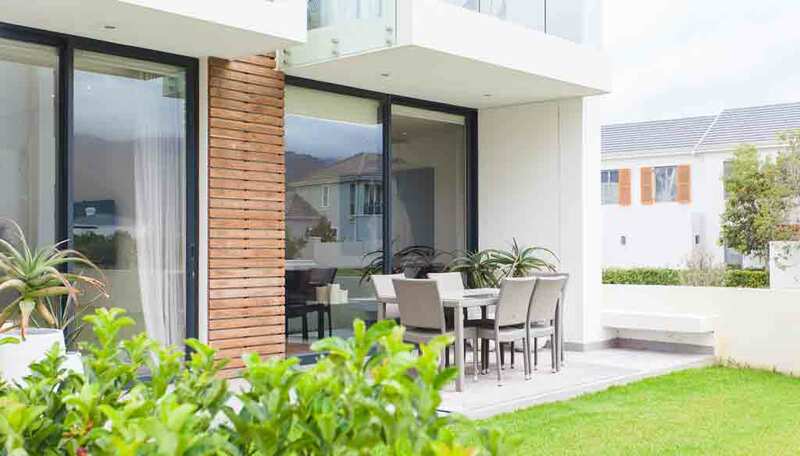 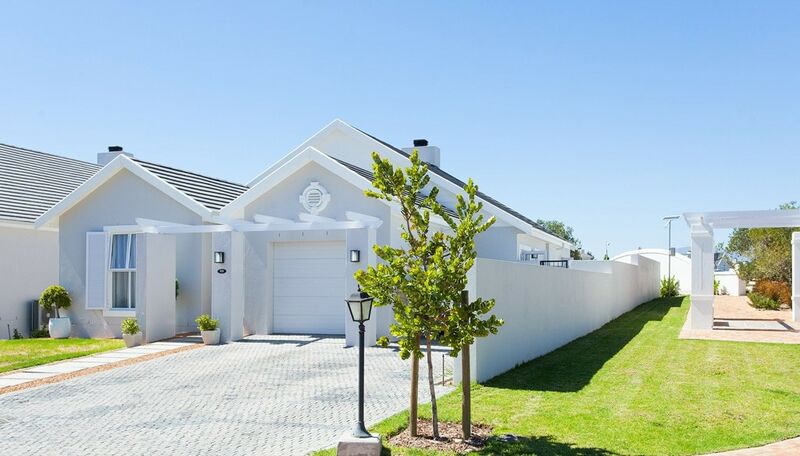 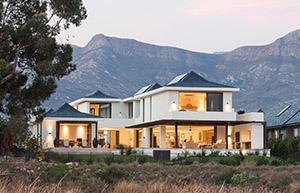 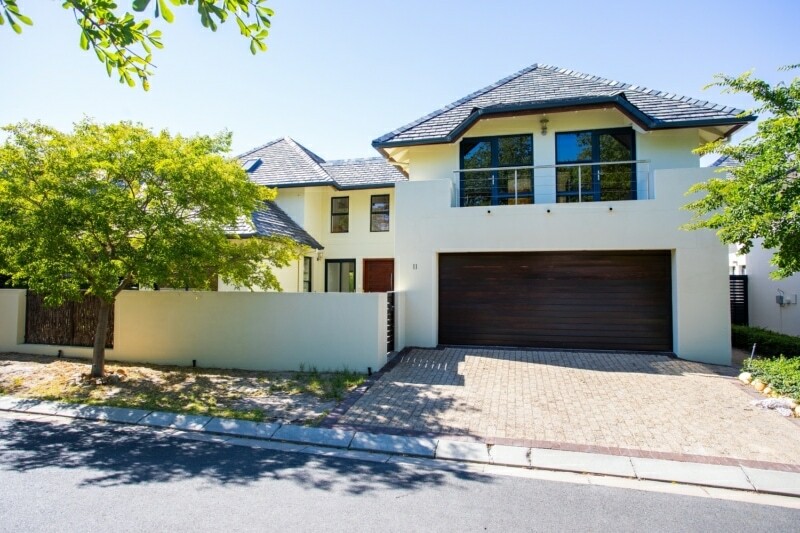 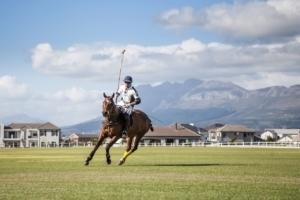 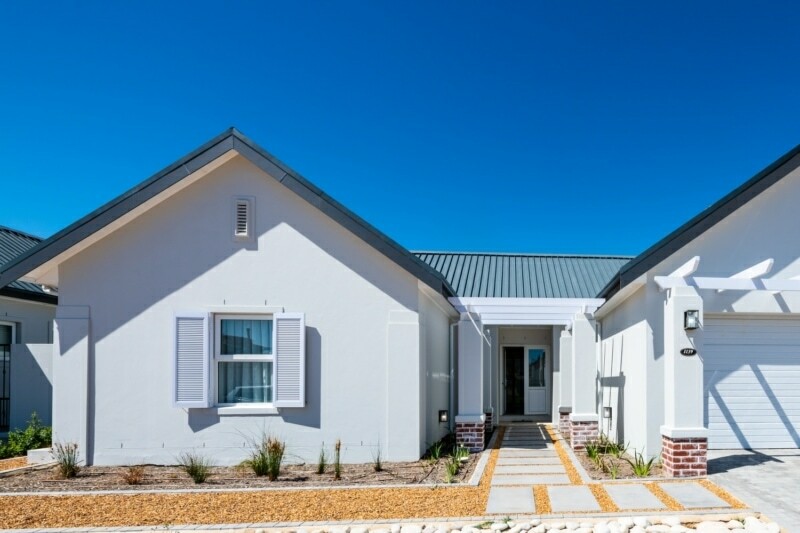 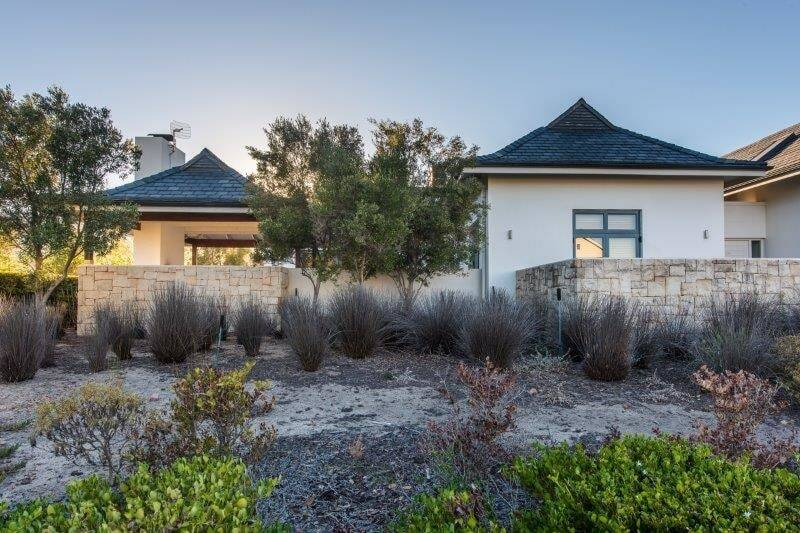 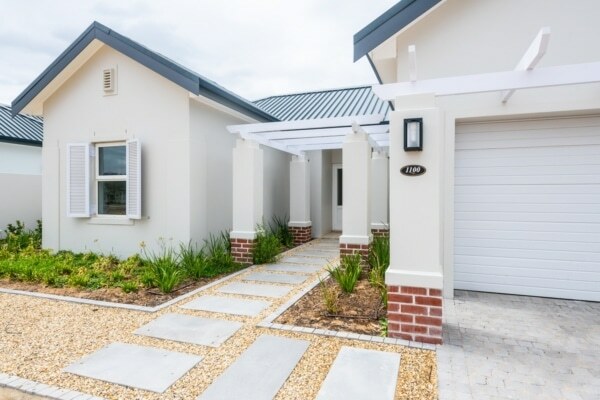 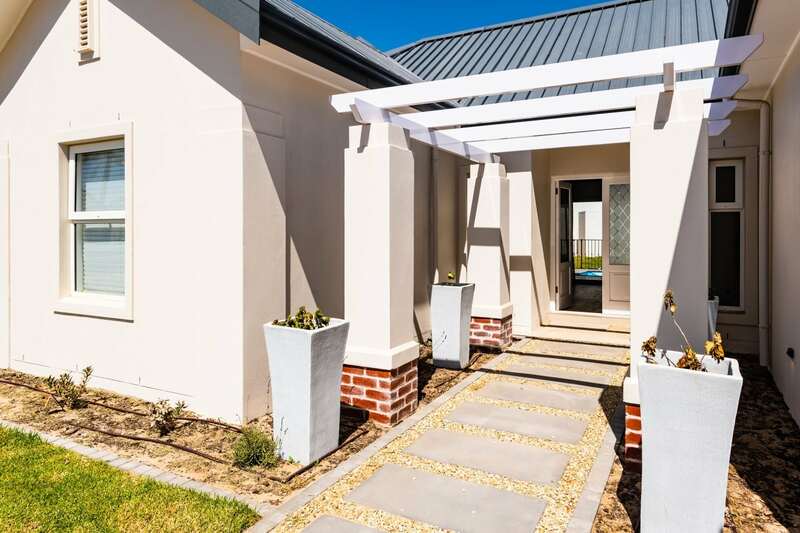 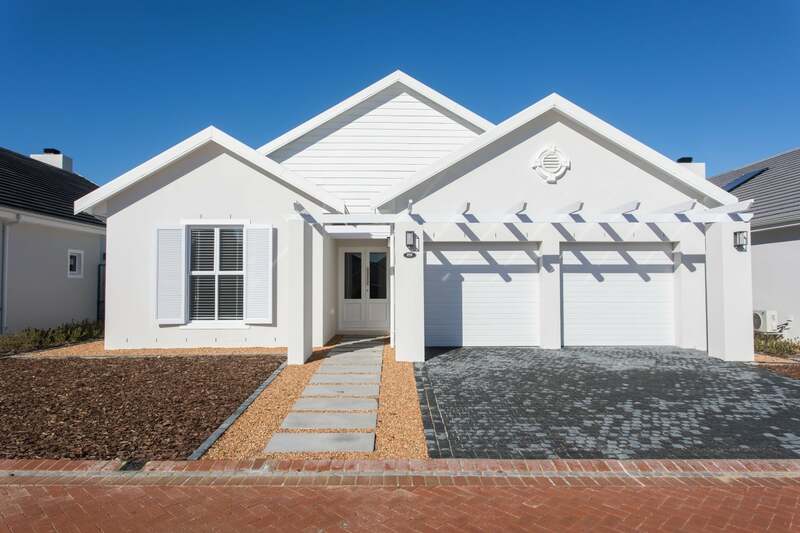 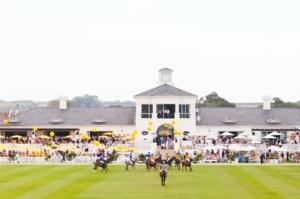 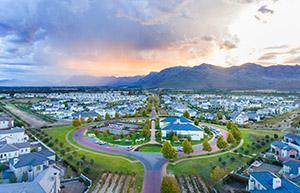 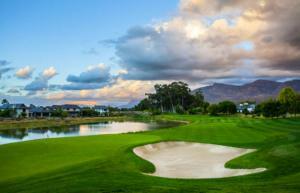 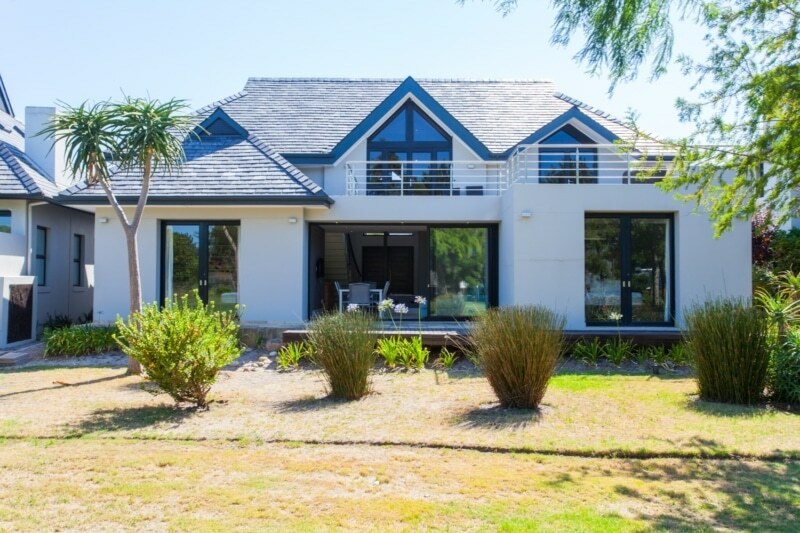 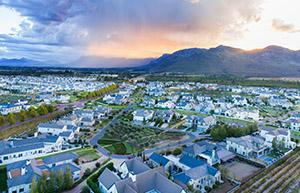 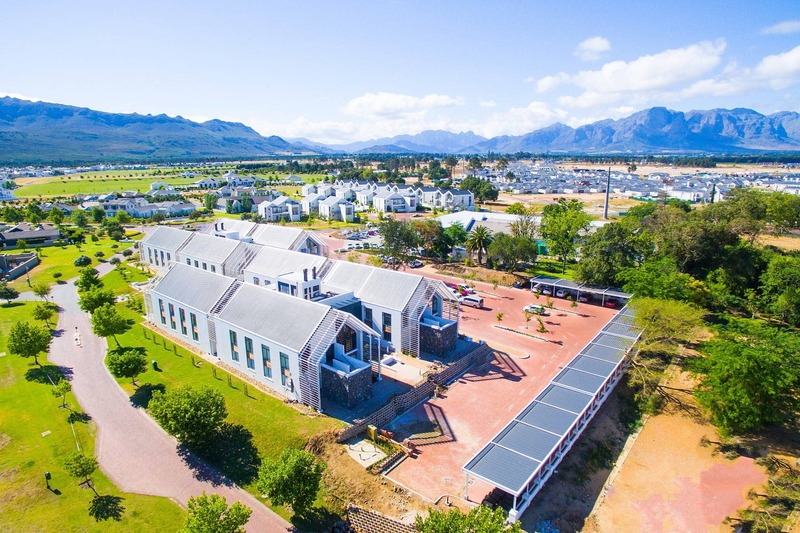 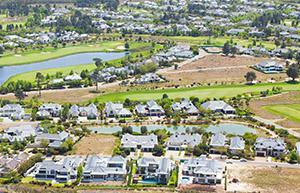 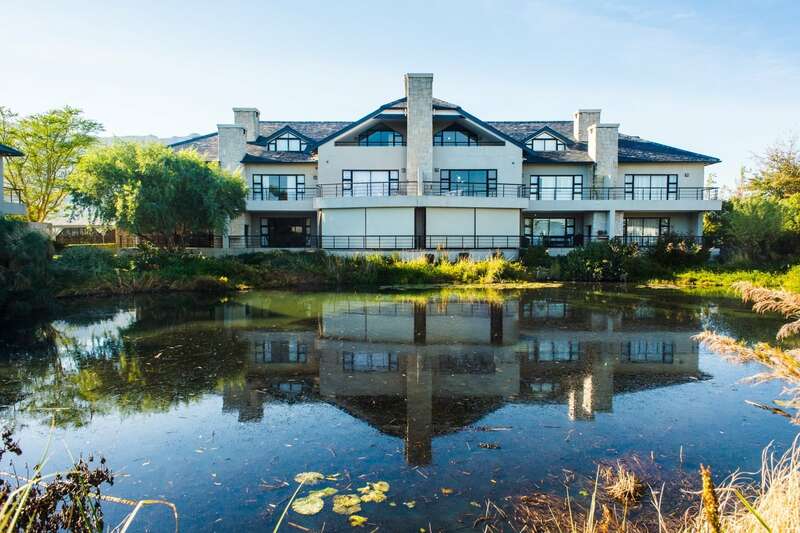 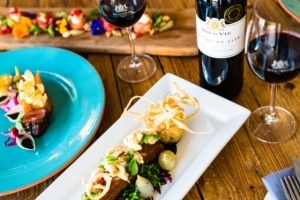 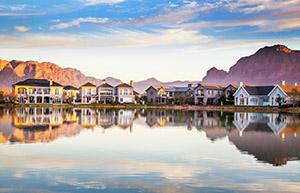 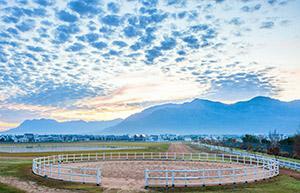 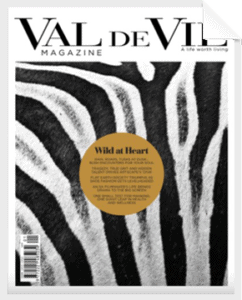 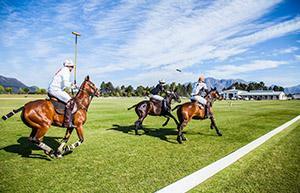 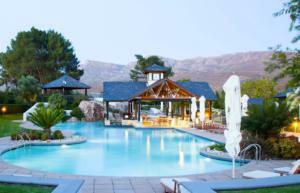 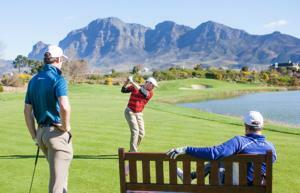 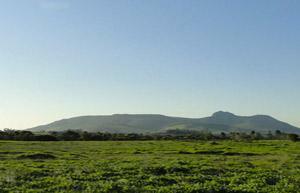 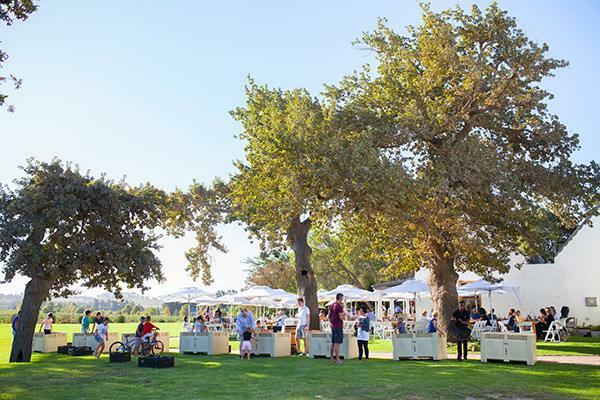 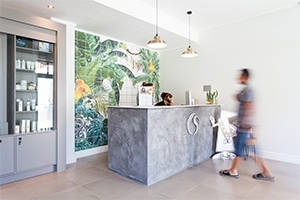 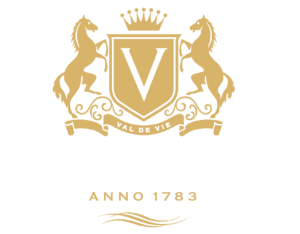 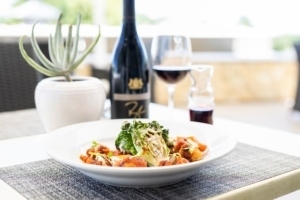 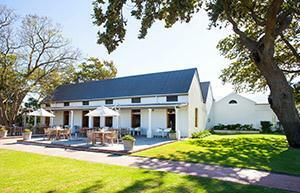 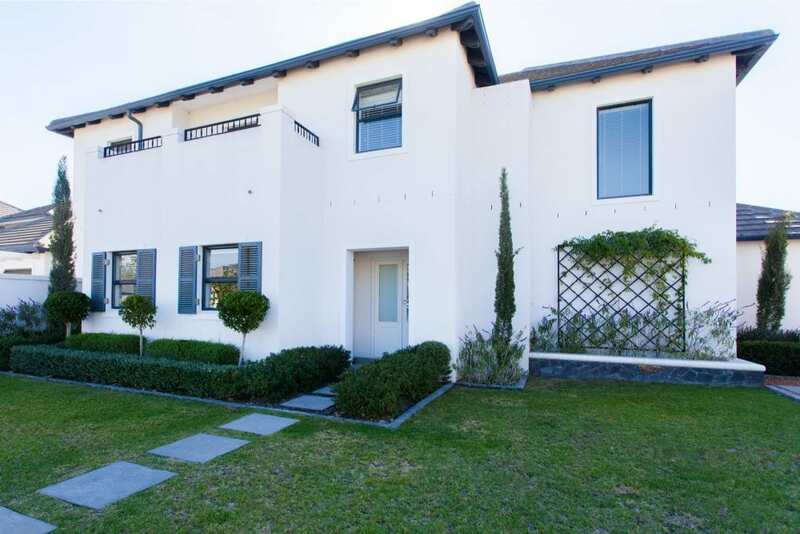 At Val de Vie Estate, we are proud of an array of developments that we have created and built. 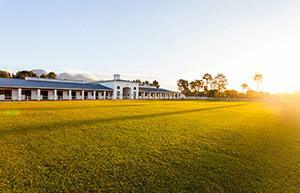 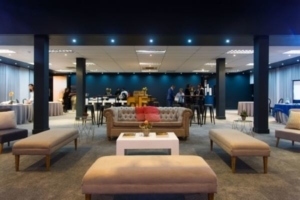 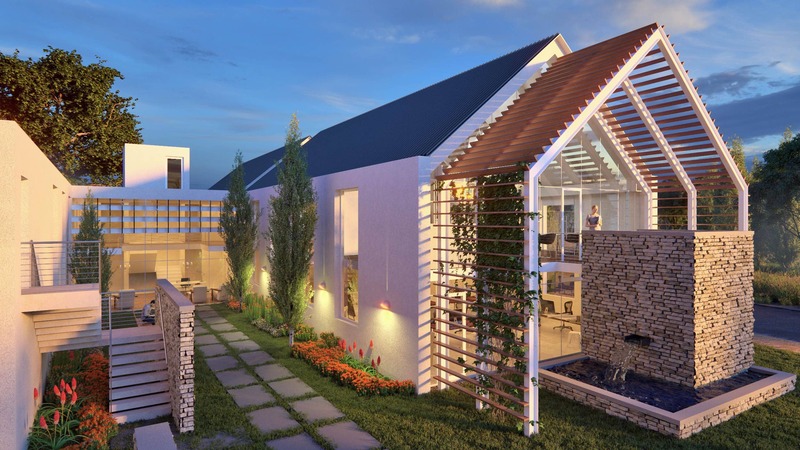 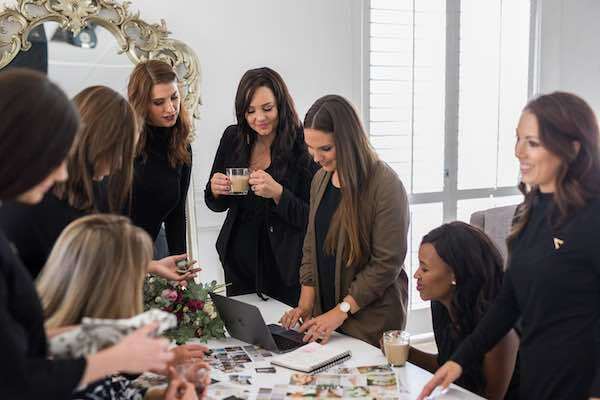 Polo village offices – reinventing the way you do business. 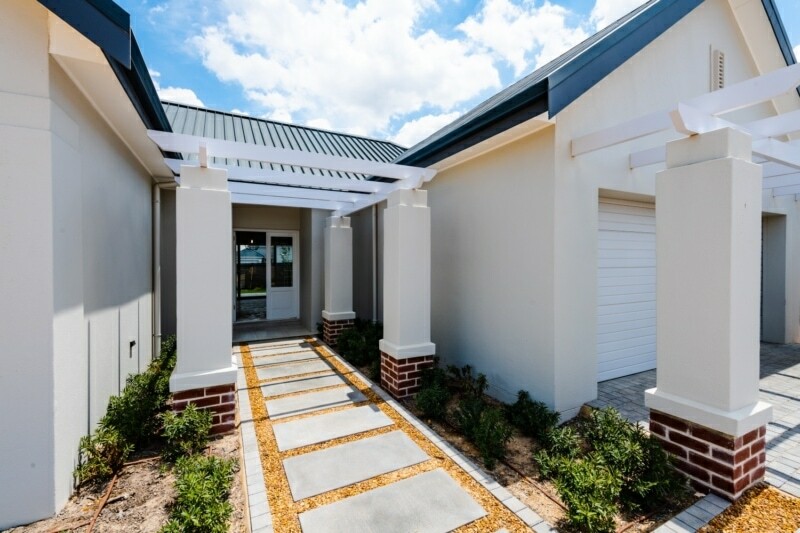 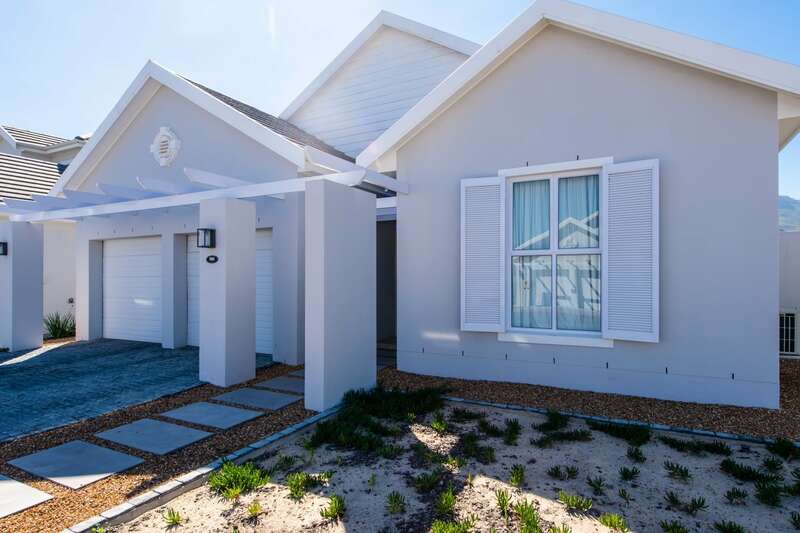 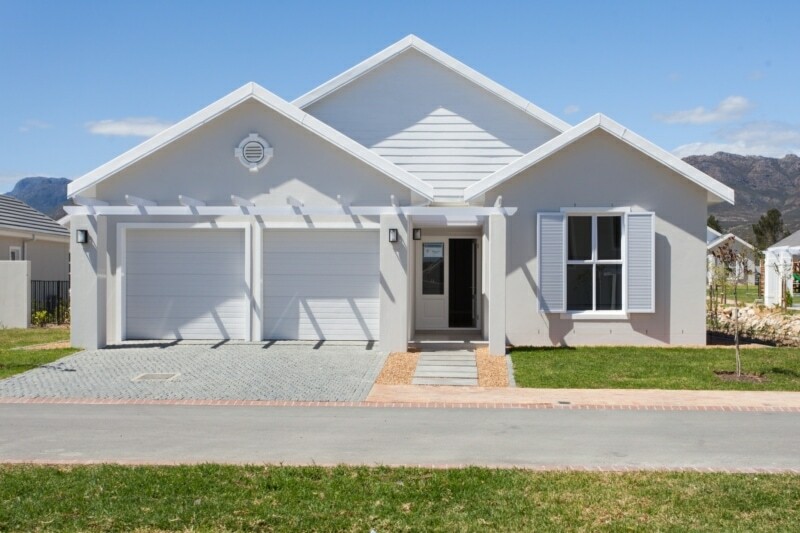 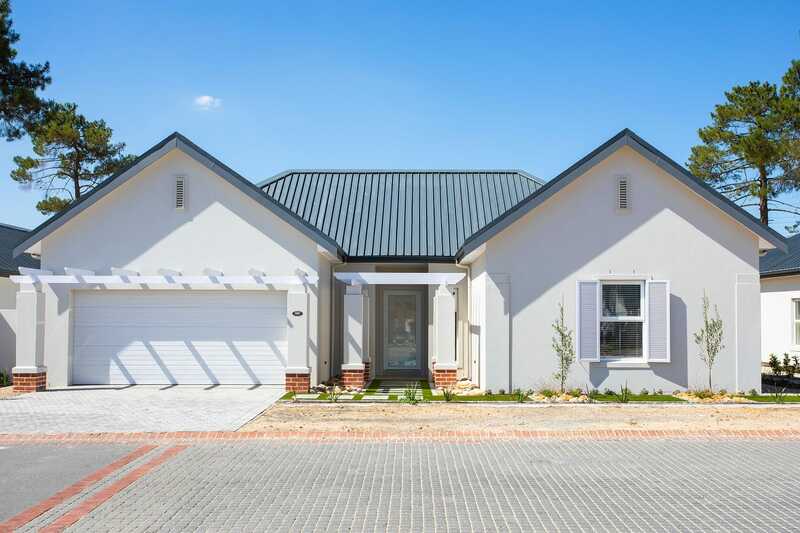 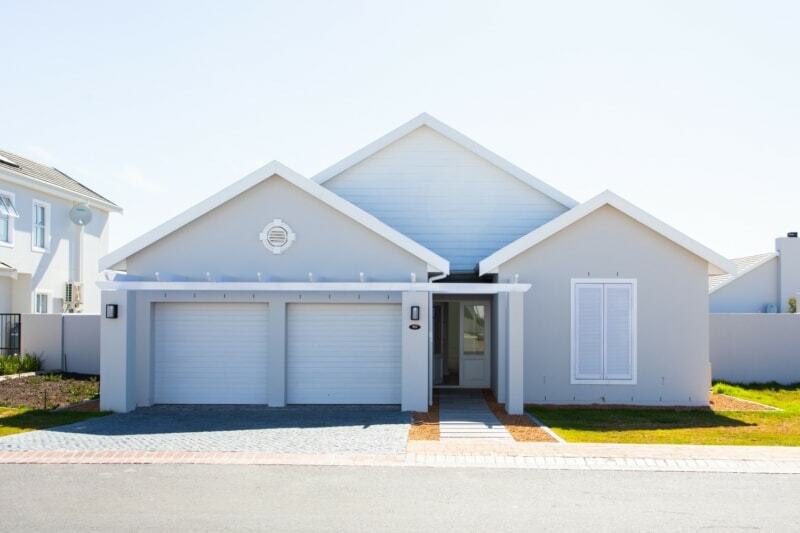 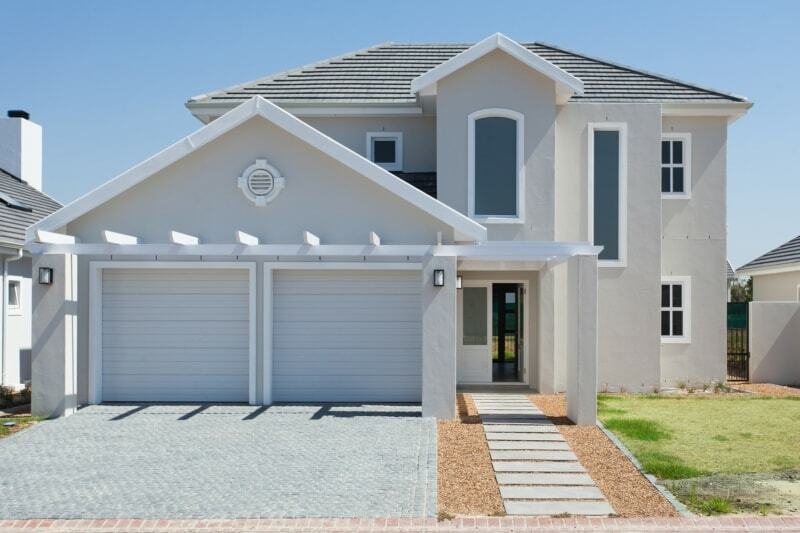 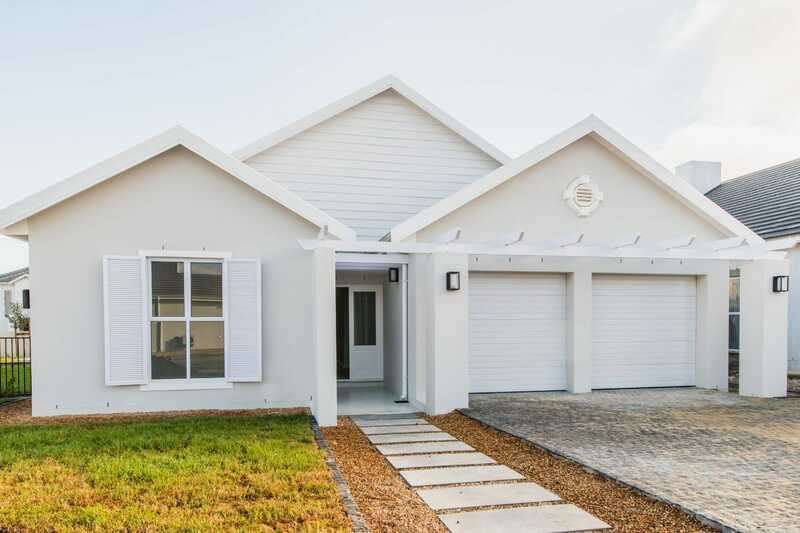 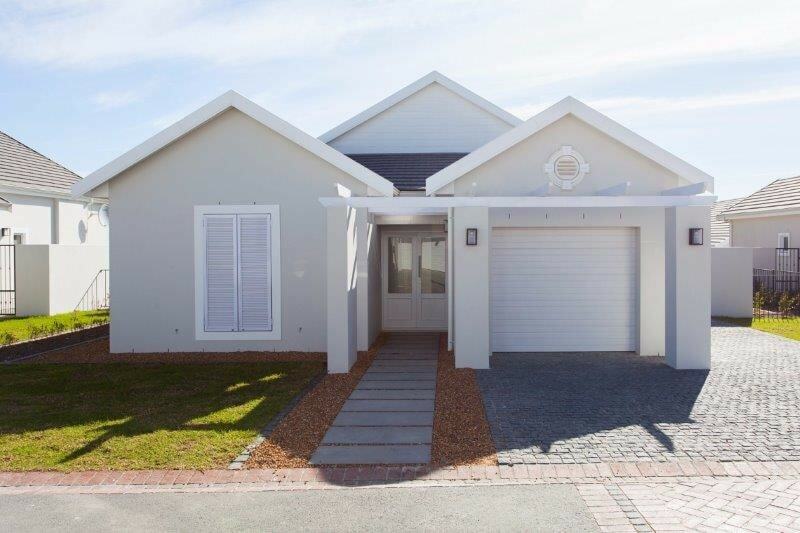 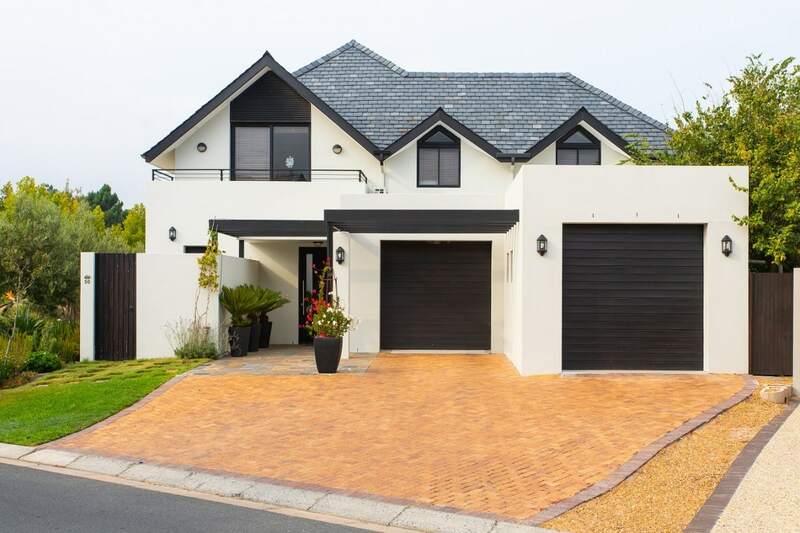 This newly built property offers three bedrooms, two bathrooms and a double Garage. 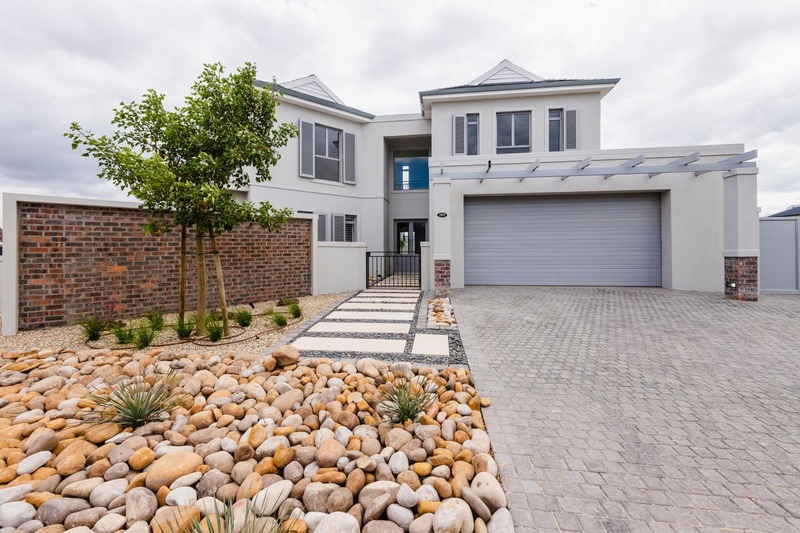 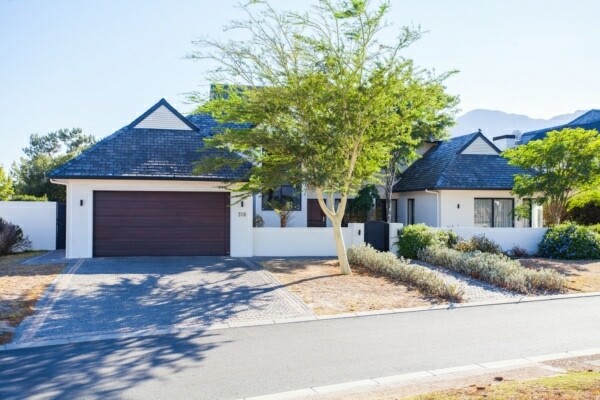 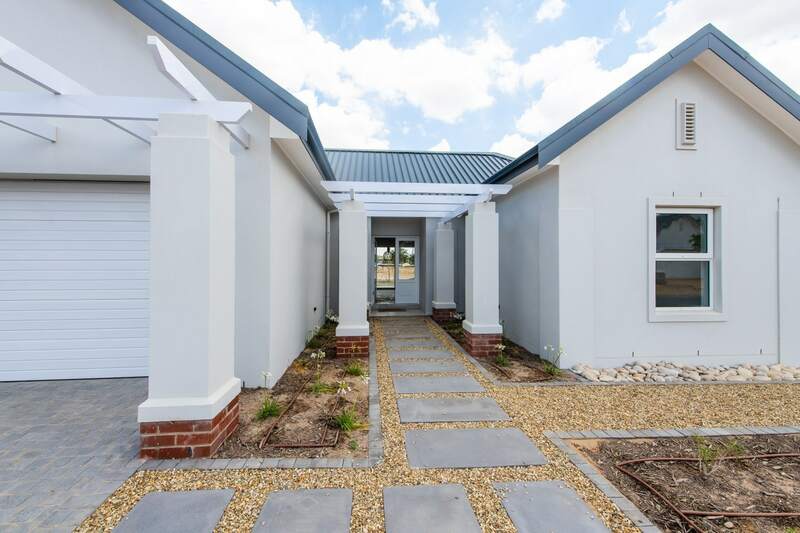 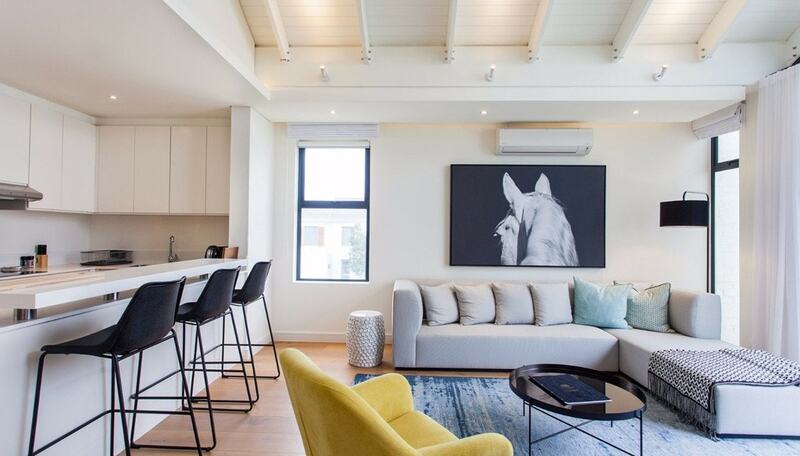 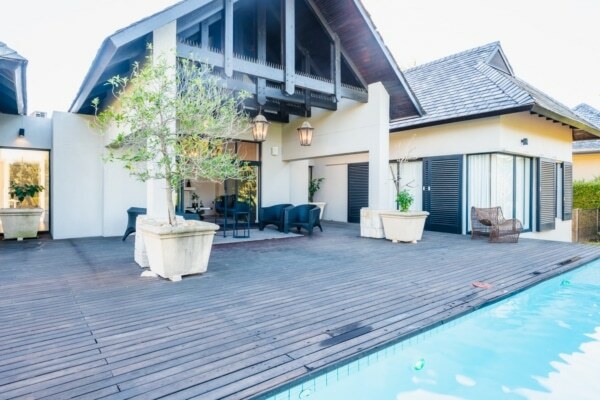 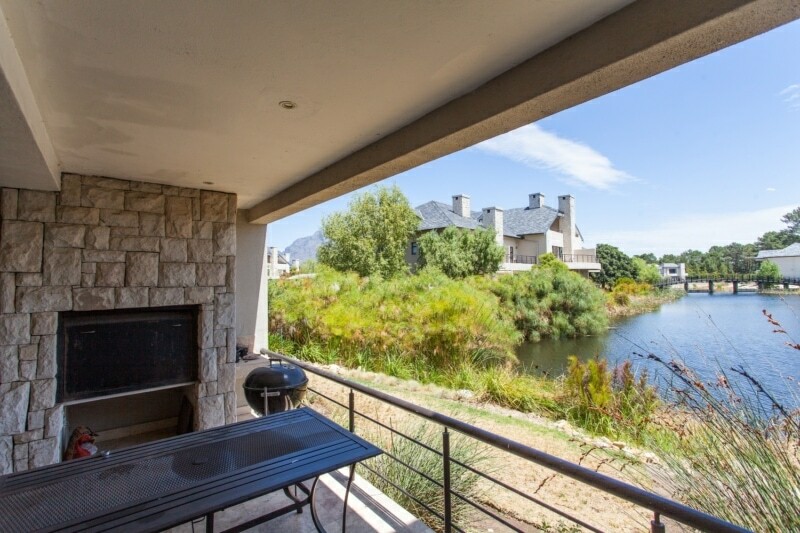 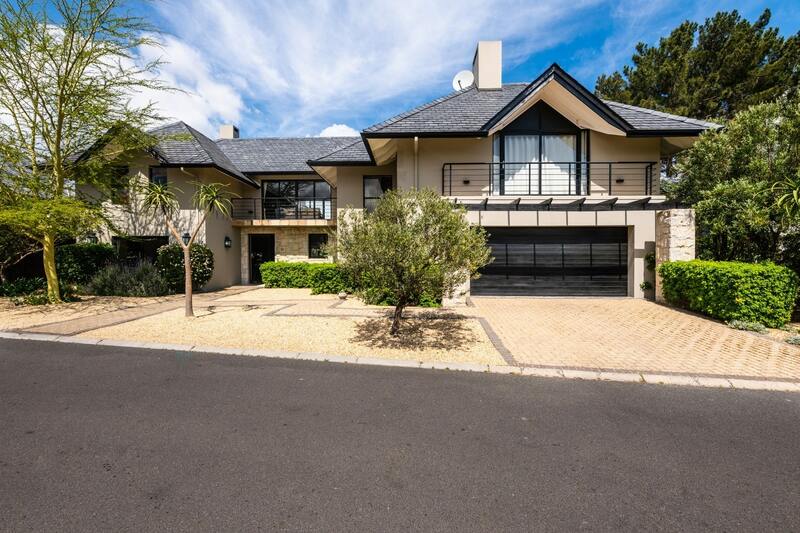 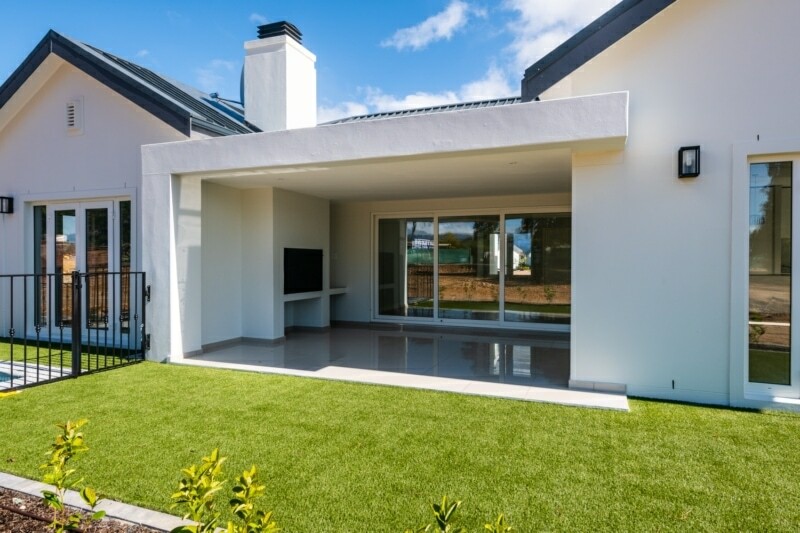 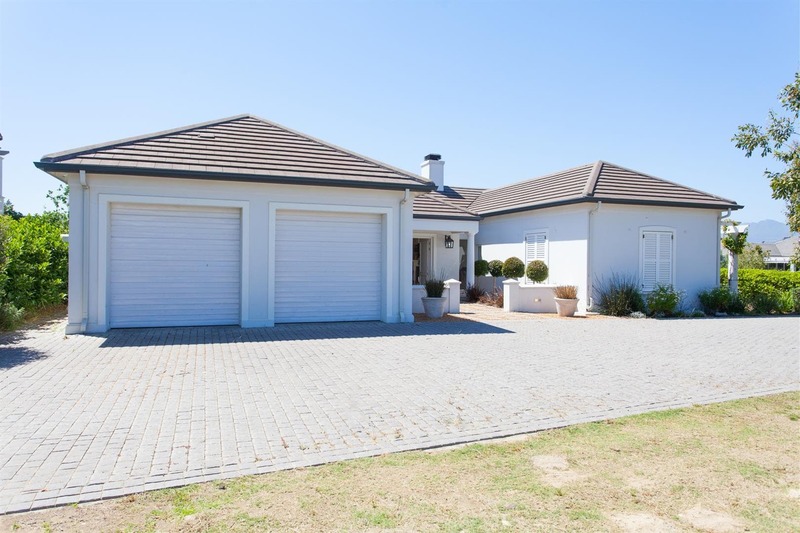 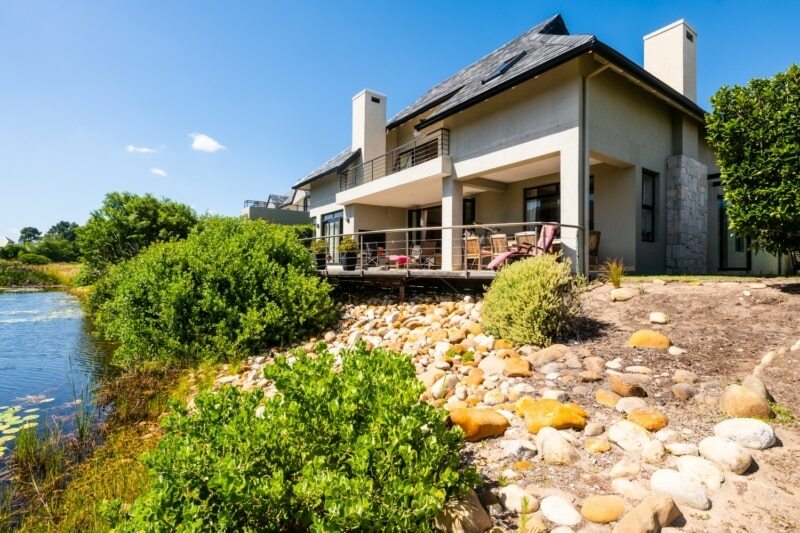 The spacious open plan living space walks out on a covered patio with a built-in braai.